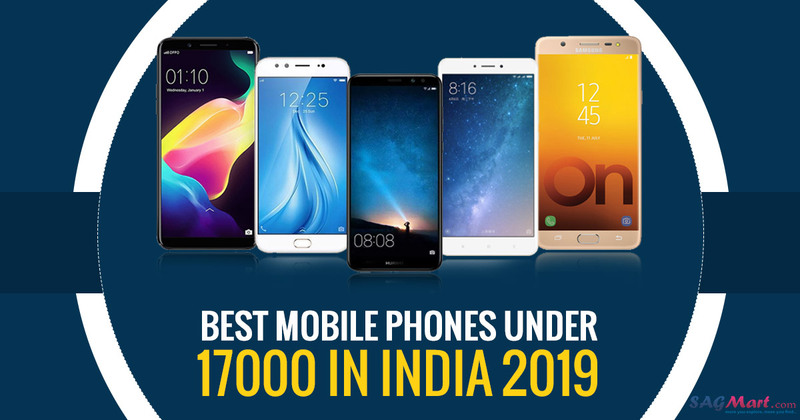 Looking to buy a new smartphone which is the best mobile phones under 17,000 in India (2019). Here, we are going to talk in or with reference to the best smartphones under 17000 that are available for buying in India (2019). Today, most of the handset in this kind of price ranges are very refined. They are ordinarily linked in a metal construction. They boast of full HD display, super fast processor, 4GB of RAM, 64GB of inbuilt storage, good cameras at the back along with best selfie cameras, massive batteries, latest and fastest networking capabilities including 4G VoLTE and more. You can also check the best phones under Rs 16,000 and the top 10 phones under Rs 15,000 if you have a budget more than 17k. Eventually, we have highlighted our top 2 option in this budget at the beginning of the list. So here are the best smartphones under 17,000. The new RealMe 2 Pro is a mid-range smartphone that has a lot of impressive features with the price tag of Rs. 13,990. The handset comes with a 6.3-inch Full-HD+ capacitive touchscreen (1080×2340 pixels) display. The device is powered by an Octa core, 1.8GHz, Qualcomm Snapdragon 660 processor with 4/6/8GB of RAM and 64/128GB inbuild space, expandable up to 256GB via microSD card. 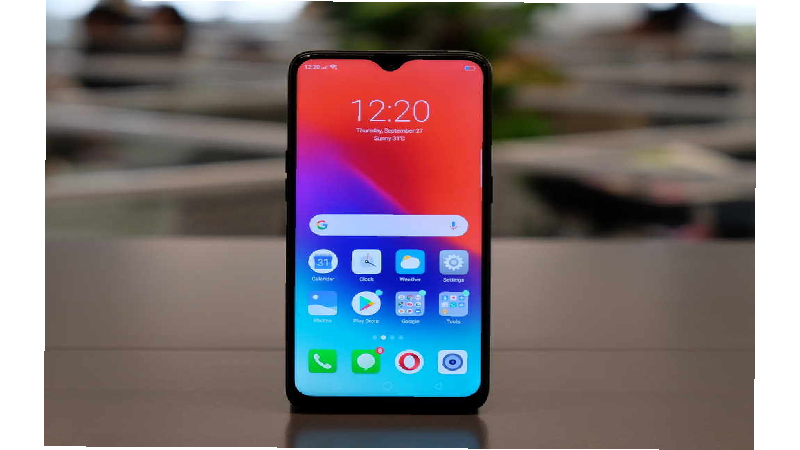 The Realme 2 Pro mobile packs a dual rear cameras set up 16+2-megapixel with a quality of the captured image and 16-megapixel selfie shutter. On the connectivity front, it offers 4G VoLTE, 3G, Bluetooth v5.2, micro USB v2.0, OTG, Wi-Fi 802.11 a/b/g/n/ac options. 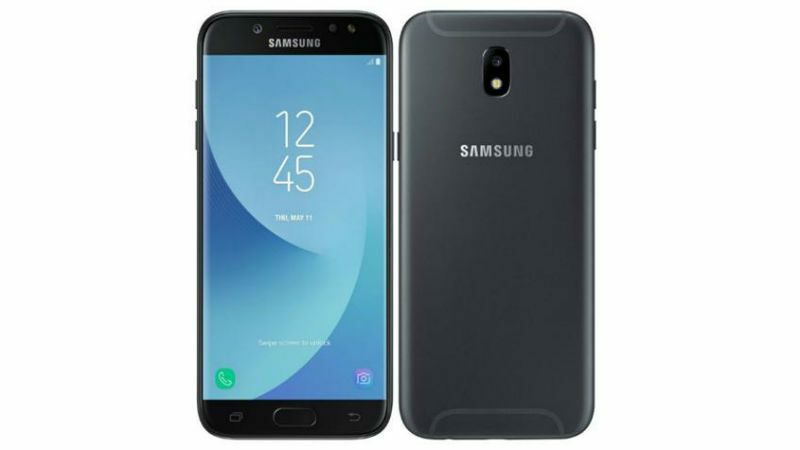 The new Samsung Galaxy J6 Plus is a mid-range smartphone with all the features that users wish to have on their phone. The device comes with a 6-inch HD+ Capacitive touchscreen (720 x 1480 pixels) display which is good for any task and easy to carry. The smartphone is powered by a Quad core, 1.4 GHz, Cortex A53, Qualcomm Snapdragon processor with 4GB RAM and 64GB internal memory that can be expandable up to 256GB via a microSD card. The Galaxy J6+ sports a 13+5-megapixel dual rear camera and 8-megapixel front side camera. On the connectivity options are 4G LTE, Wi-Fi 802.11, b/g/n, Bluetooth 4.2, 3.5mm Headphone Jack, A-GPS, and Micro-USB 2.0. 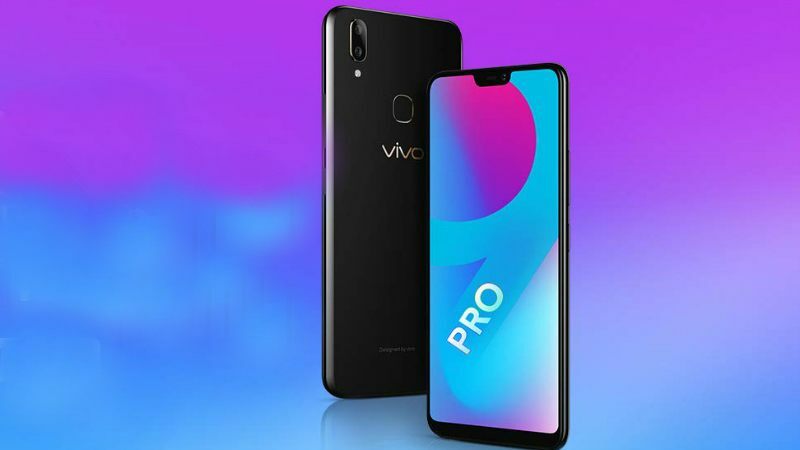 The latest Vivo V9 pro price in India is Rs. 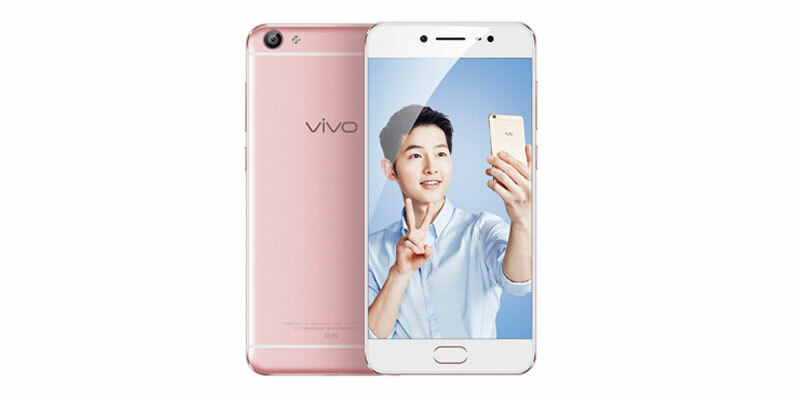 17,990 and available in Vivo Store and Amazon India. The handset is 6.3-inch Full-HD+ Capacitive touchscreen (1080 x 2280 pixels) display. The device is powered by a Snapdragon 660 AIE SoC, coupled with Adrena 512GPU and 6GB of RAM. The V9 Pro has a 6GB RAM and 64 GB internal space, further expandable up to 256GB via a microSD. The smartphone packs a dual rear camera setup that comprises 13+2-megapixel with LED flash and front shutter for selfies. The dual SIM mobile runs on the Android 8.1 Oreo OS and sports a 3260mAh non-removable Li-ion battery. 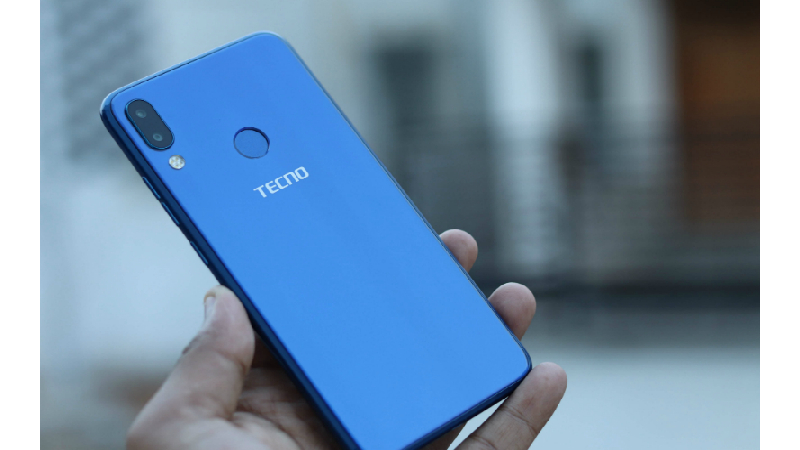 Tecno Camon i2X smartphone was launched in September 2018 and is available in three color options Aqua Blue, Champagne Gold, Midnight Black. The handset comes with a 6.2-inch HD+ capacitive touchscreen (720x 1440 pixels) display. 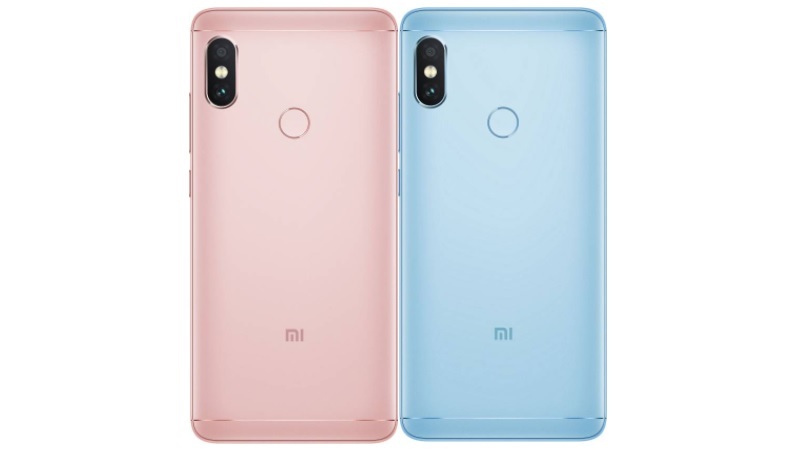 The device is powered by 2GHz Quad-core MediaTek MT6762 Processor with a 4GB of RAM and 64GB inbuilt memory, expandable up to 128GB via microSD card. The Tecno Camon i2X packs a 13+5-megapixel coupled with 16-megapixel selfie camera on the front side. On the connectivity options include Wi-Fi, GPS, Bluetooth, Micro-USB, 3G, and 4G. 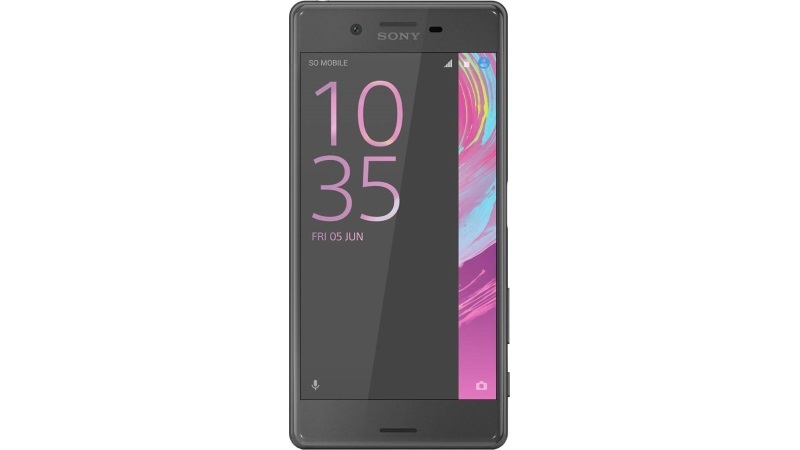 The Sony Xperia XA is powered by Octa-core (4×2.0 GHz Cortex-A53 & 4×1.0 GHz Cortex-A53) processor and it comes with 2GB of RAM. The device packs 16GB of inbuilt storage that can be expanded up to 256GB via a microSD card. The Xperia XA packs a 13 MP, phase detection autofocus, LED flash primary camera on the rear and an 8 MP front shooter for selfies. The Xperia XA runs Android 6.0.1 (Marshmallow), upgradable to 7.0 (Nougat) and is powered by a Non-removable Li-Ion 2300 mAh battery. The Sony Xperia XA is a single SIM phone that accepts a Nano-SIM. The device connectivity options include Wi-Fi 802.11 a/b/g/n, Wi-Fi Direct, DLNA, hotspot, GPS (Yes, with A-GPS, GLONASS), Bluetooth, NFC, FM, 3G, and 4G. Vivo V5 smartphone was launched in November 2016. The smartphone comes with a 5.5-inch HD display with a resolution of 1280 x 720 pixel. The handset price in India starts from Rs. 14,247. The handset is powered by a 1.5 GHz Octa-core processor along with 4GB of RAM and 32GB internal storage, expandable up to 128GB using microSD card. The smartphone packs a 13MP primary camera on the rear and a 20MP front shooter for selfies. The dual SIM mobile runs Android 6.0.1 and is powered by a 3000mAh non-removable battery. Connectivity front, it offers 4G VoLTE, 3G, Bluetooth v4.0, USB OTG, micro USB 2.0, Wi-Fi 802.11 b/g/n options. Other features of the smartphone include Fingerprint (front-mounted), Proximity Sensor, Accelerometer, E-compass, Ambient Light Sensor. 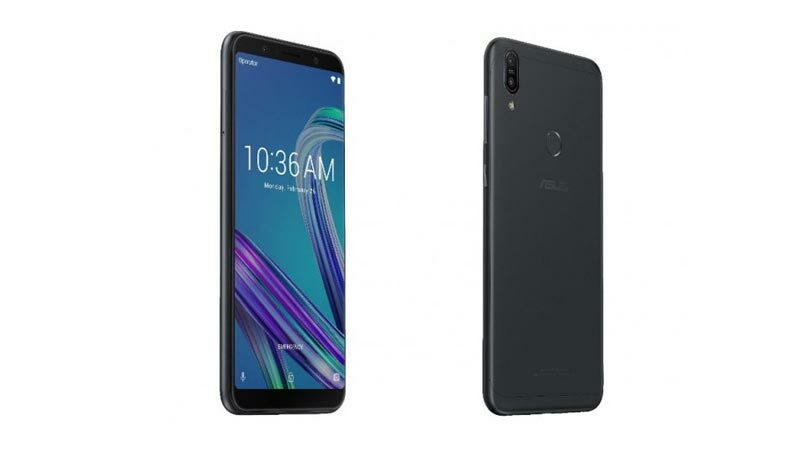 The latest Asus ZenFone Max Pro M1 mobile was launched in April 2018. The handset has a 5.99-inch Full HD+ touchscreen (1080×2160 pixels) display. The smartphone comes with a price tag of Rs. 10,999. The phone is powered by a 1.8GHz Octa-core processor with 3/4GB of RAM and 32/64GB inbuilt memory, expanded up to 2TB via microSD card. The ZenFone Max Pro M1 measures 159.00 x 76.00 x 8.46 (height x width x thickness) and weighs 180.00 grams. The smartphone runs on Android 8.1 Oreo OS and battery capacity is 5000mAh Li-Po. Other features on the phone include Compass/ Magnetometer, Proximity sensor, Accelerometer, Ambient light sensor and Gyroscope. The connectivity options include are 4G VoLTE, 3G, Bluetooth v4.2, USB OTG, Micro-USB, Wi-Fi. 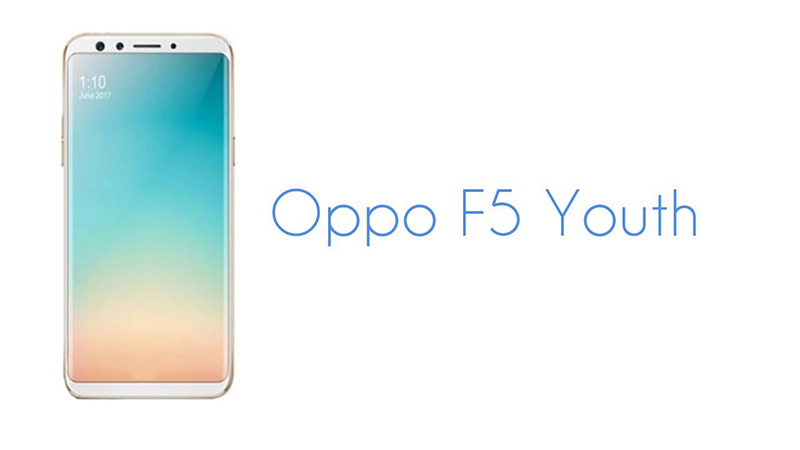 The Oppo F5 Youth is a smart choice for those who love photography. Moreover, the smartphone is loaded with some amazing features, which takes your device user experience to the next level. The device comes with a 6-inch touchscreen display with a resolution of 1080 pixels by 2160 pixels. It is powered by a 2.5GHz Octa-core processor with 3GB of RAM and 32GB internal space, expandable memory up to 256GB via microSD card. Xiaomi Redmi Note 5 Pro Android mobile phone launched in India with the Dual camera setup and front LED flashlight. The mobile comes with a 5.99-inch Full-HD+ touchscreen display. It has been powered by 1.8GHz Octa-core processor with 4/6GB Of RAM along with 64GB internal space, expandable up to 128GB by using microSD card. The Redmi Note 5 Pro dual camera setup of 12MP+5MP which delivers high-quality images, even in low-light shots. On the front of the device, it offers 20-megapixel selfie camera. On the connectivity option in the mobile is included 4G VoLTE, 3G, Micro USB, Bluetooth v5.0, Wi-Fi. The handset operates on the Android 8.0 Oreo Operating System equipped with 4000mAh non-removable Li-ion battery. The handset comes with a 5.6-inch Super AMOLED Capacitive Touchscreen (1080×2180 pixels). 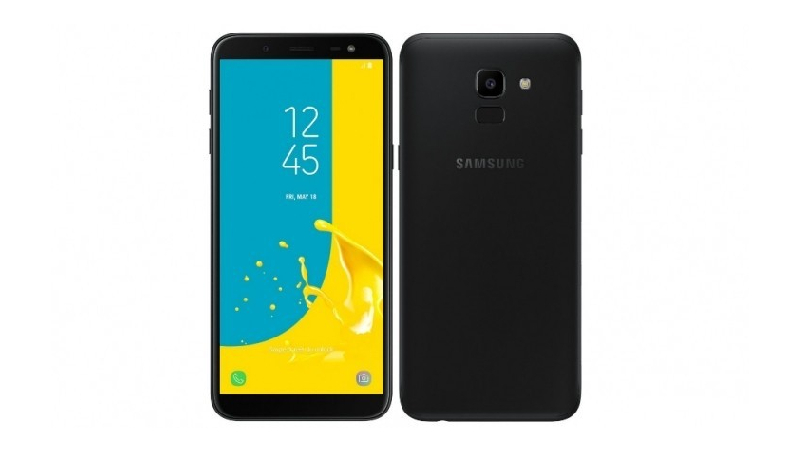 The Samsung Galaxy J6 price in India starts from Rs. 13,990. The device is powered by 1.6GHz octa-core processor with 3GB of RAM and 32GB of internal storage that can be expanded up to 256GB via a microSD card. The J6 packs a 13-megapixel primary camera which helps to capture mesmerizing images as well as record quality videos and 8-megapixel secondary camera sensor. The dual SIM mobile operates on the Android 8.0 Oreo Operating System and 3300mAh Li-ion Battery. Connectivity options include Wi-Fi, GPS, Bluetooth, FM, 3G and 4G.